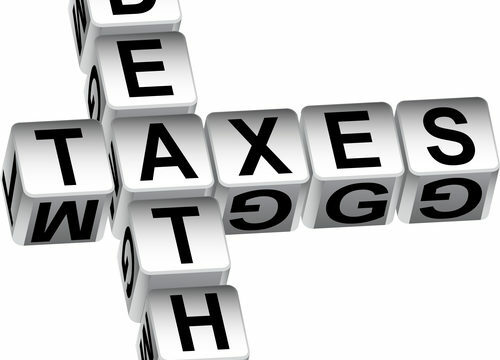 Up on what you need to know about death and taxes? 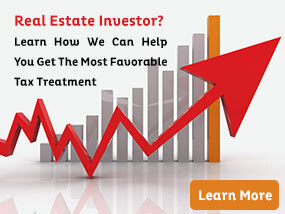 There are ways you can structure your estate to avoid large amounts of taxation. Do you know about death and taxes and how to protect your heirs? If you haven’t properly structured your estate, your beneficiaries could be in for an unpleasant surprise regarding your death and the taxes that go along with your estate and their inheritance. The average estate can be subject to taxes, and large estates are often burdened with substantial taxation. However, you can avoid this through the use of trust accounts. Here’s what you need to know. Capital gains taxes can be complex, as there are both short-term gains and long-term gains. The IRS will determine capital gains taxes based on the amount of value the asset accrued after you inherited it, rather than the original cost basis. This means you may not have to pay a large amount of taxes on an item you sell immediately. However, the longer you hold it and the greater value it accrues, the more taxes you’ll have to pay. Small inheritances are not necessarily subject to taxation by the IRS. However, larger inheritances often are. This is where trusts come in. If an estate is worth millions of dollars—or an individual is set to receive sizable assets—a trust is almost always preferable to a direct inheritance. Forming a trust reduces the amount of taxes immediately owed by the beneficiary. Holding an estate in a trust without realized profit makes it possible to distribute funds to beneficiaries rather than them acquiring a lump sum payment at one time. Forming a trust removes the assets within the trust from the estate itself, which avoids taxes to the estate. You can use a trust to control inheritance on a multi-generational level, keeping wealth within the family and providing stability and security. Trusts are often useful for estate tax purposes when estates are larger. But they can be beneficial for other reasons. One is controlling the amount of money an individual gets at one time, even in smaller estates. And you don’t have to wait until you’re elderly to create a trust. You can create one at any time to help you manage your assets while you’re alive, and that management can continue after your death. If you’re concerned you might not know about death and taxes the way you should, you need to plan ahead. One of the best ways you can take care of your loved ones is by preparing your trust and estate in advance. For more information contact our team of experts at Incompass Tax, Estate & Business Solutions now.